Immunotherapy may be used in conjuction with chemotherapy to treat cancer patients. 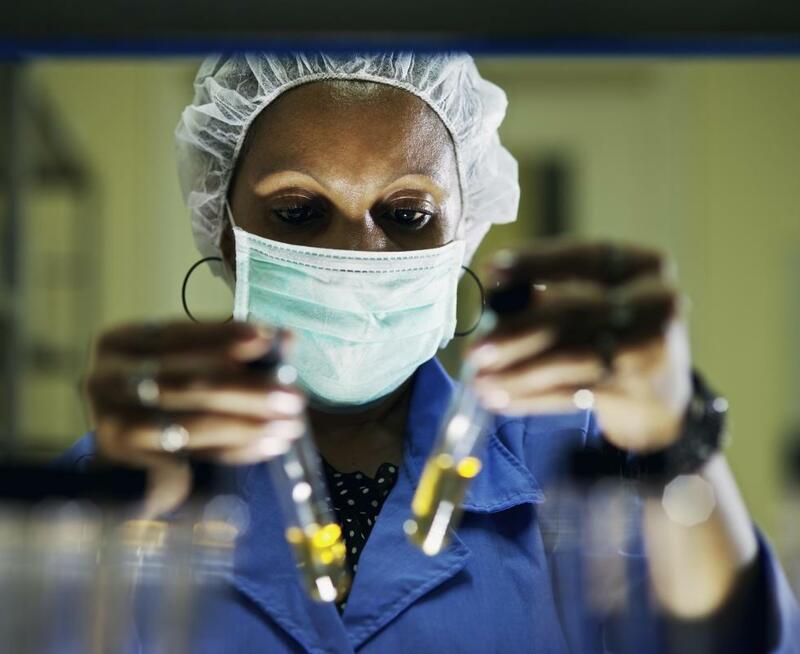 In passive immunotherapy, vast numbers of antibodies are created in a medical lab. Mild side effects like headaches are common with immunotherapy. Immunotherapy is used to strengthen the body's immune processes for fighting diseases. 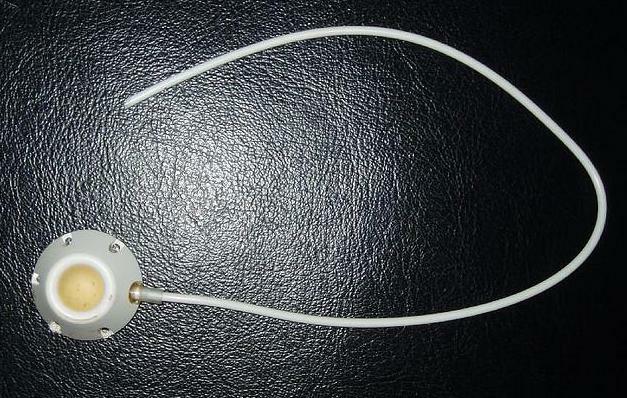 Some types of active immunotherapy therapy may be administered through an implanted intravenous port. Cancer vaccines are a type of immunotherapy. Mild side effects like fever are possible with passive immunotherapy. 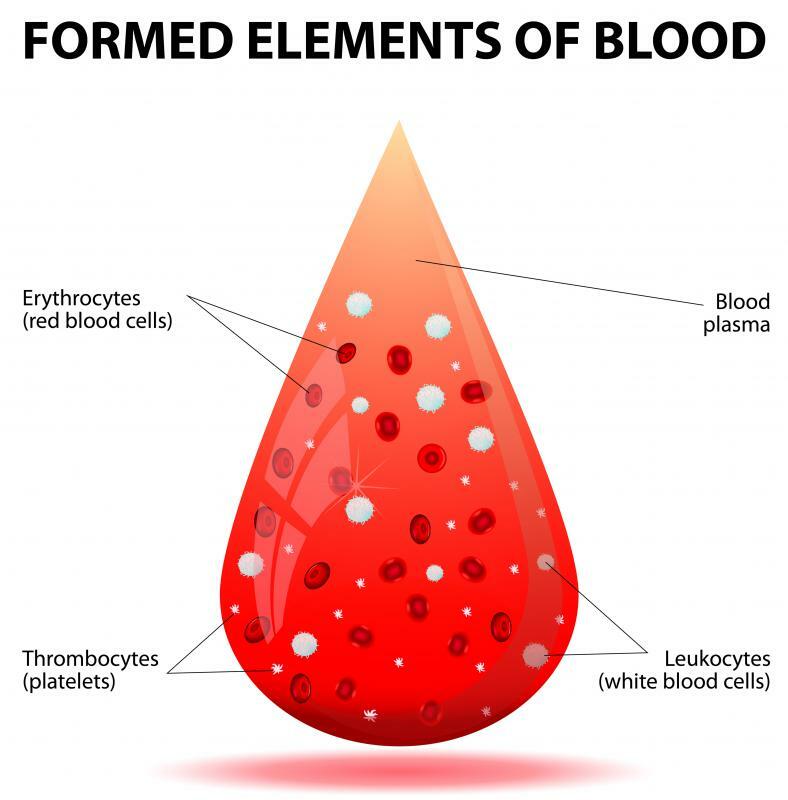 Leukocytes are an important component of blood and a key player in the body's immune system. Immunotherapy is a type of treatment that uses the body's immune system to combat disease. The therapy is administered through synthetic immune system proteins or by helping the body's immune system to work more efficiently. 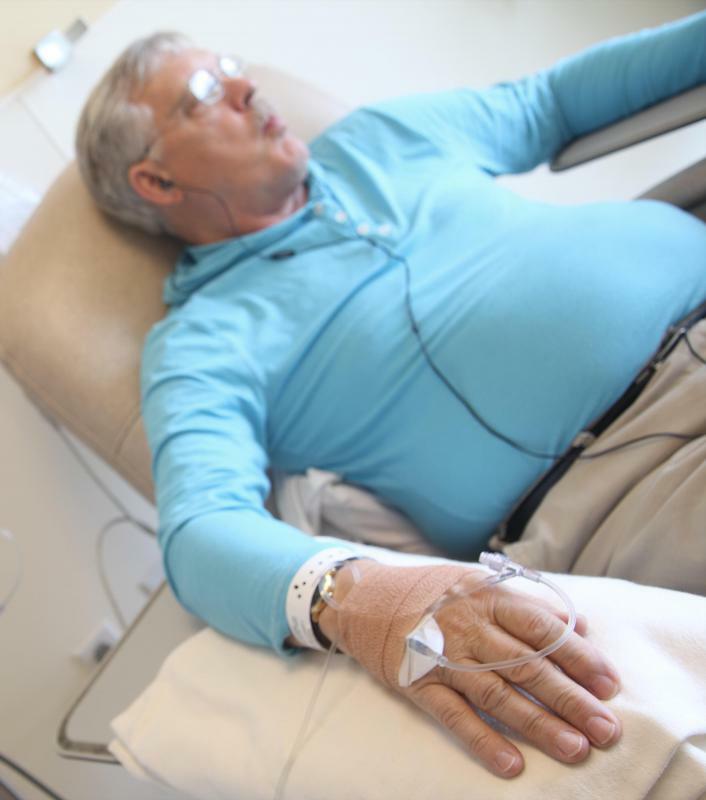 These forms of therapy are often used in addition to other treatments to help cancer patients. The immune system is responsible for protecting the body against harmful germs. It is comprised of organs, cells, and substances that work together to achieve the goal of a healthy body. Cells in the immune system and the substances created by these cells move throughout the body, constantly protecting it from harmful germs. At times the ever-vigilant immune system is unable to identify cancer cells as foreign invaders. For this reason, cancers are able to slip through the line of defense and enter the body. Immunotherapy is one way that doctors try to help the body fight against cancer. In order to help the body recognize cancer cells, doctors prescribe immunotherapy to some patients. Two principle types of immunotherapy exist: active and passive. Active immunotherapy uses the immune system to combat disease while passive immunotherapy uses synthetic substances to help the immune system. A popular form of passive immunotherapy is called monoclonal antibody therapy. In this particular type of therapy, vast numbers of antibodies are created inside a medical lab. 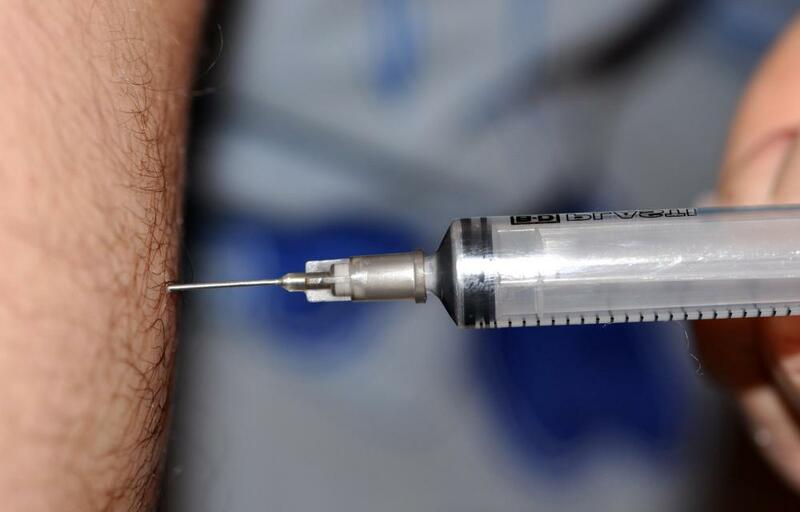 The antibodies are injected into the patient's vein. Patients may experience mild side effects similar to an allergic reaction. These may include headache, nausea, rashes, fever, diarrhea, and other similar minor reactions. Cancer vaccines are a form of active immunotherapy used by physicians for their cancer patients. Such vaccines work against viruses that cause cancer. They help the immune system combat the cancer that has invaded the body. Cancer vaccines are comprised of cell parts, pure antigens, or cancer cells. Most cancer vaccines are in the experimental stage, as scientists are still learning about their effectiveness. Doctors use other active immunotherapies in their patients as well. Each method is designed increase the ability of the body's immune system. One particular active therapy involves removing tumor samples from the patient. In this particular treatment, tumors that have immune system cells located inside them are the ones that are removed. The tumors are then reproduced in the lab and treated with interleukin-2, a substance that helps to boost the immune system. Finally, the tumor cells are injected into the patient so that the cells can get to work fighting the cancer. What Are the Most Common Immunotherapy Side Effects? @starrynight - Active immunotherapy does sound pretty promising as far as cancer treatments go. Maybe they could even develop a vaccine that could be used before people develop cancer, like most other vaccines are. I think it's important to note that while this sounds cool, the article stated that it's used along with other treatments. So immunotherapy probably has pretty far to go before it will be a cure or even a preventative measure against cancer. This treatment sounds really neat! I must admit, I'm not on the cutting edge of medicine or anything. However, I had no idea that they could generate cells from a patients own tumor to help fight cancer! It's stuff like this that makes me thing we'll be finding a cure for cancer sometime soon. I know that cancer vaccines are still experimental, but I feel like they'll be more mainstream in a few more years.